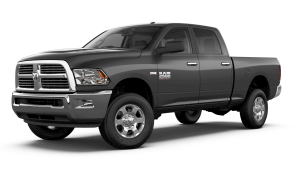 There are nine truly impressive trim packages and a variety of bed sizes available with the 2018 Ram 1500, each of which features an elegant exterior, comfortable seating, advanced technology, and ample towing and hauling capacities. 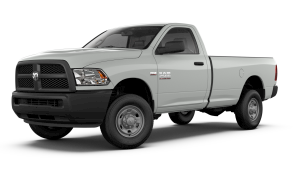 To help you in determining which of these distinct trim packages has the features you’ve been looking for, the team of automotive product specialists at our Ram dealership in Spearfish, SD have highlighted unique features available with each Ram 1500 trim package. 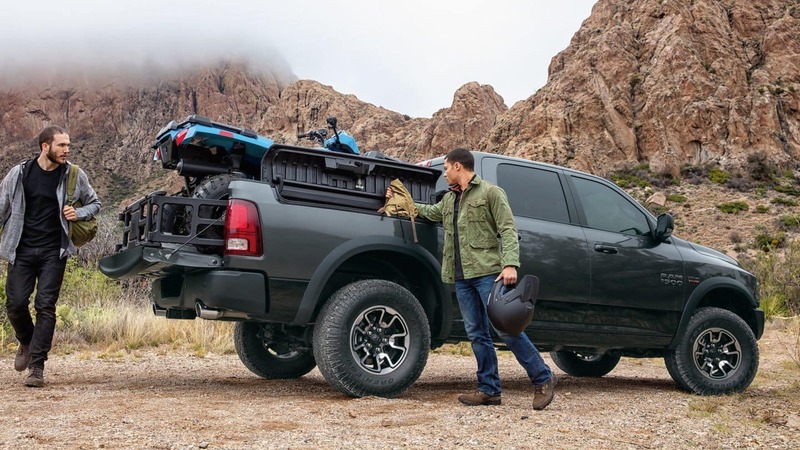 Read on to learn more about each of the trim levels you can choose from when you purchase a new 2108 Ram 1500 pickup truck. Do you have any initial inquiries for our team? If so, take a moment to give us a call at (844) 458-3858, where our team is standing by to answer any questions you may have. 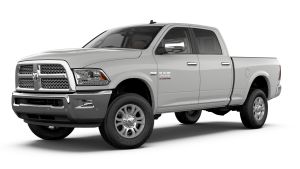 Whether you choose the Tradesman®, Big Horn®, Rebel®, or Limited, you are definitely going to love driving your new 2018 Ram 1500, no matter how long your commute. Take a look at the table below for specific information on pricing and features available with the new Ram 1500. 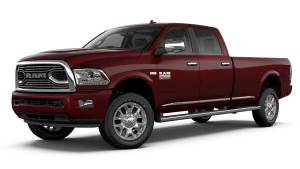 Now that you’ve seen everything the trim packages available with the 2018 Ram 1500 has to offer, the final step is to take your fav orite for a test drive at our Ram dealership in Spearfish, SD. 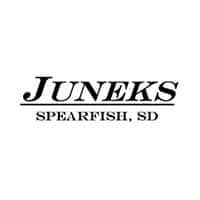 If you have any questions about our direction to location or how you can schedule a test drive, don’t hesitate to contact Juneks Ram using the form on our website. 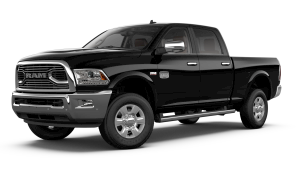 You can also give us a call at (844) 458-3858 during our scheduled hours if you would like to speak with us directly about RAM 1500 trims, or the trims on the 2019 RAM 1500.